It’s back; the Glamour/Boudoir marathon this winter! Last year, we only did the promotion for one weekend, this winter you can schedule anytime from November through the end of February. This is just in time to give your love something extra special this year! The cut off in order to receive your pictures by Christmas is December 17th and Valentines Day is February 6th. Each glam collection will include a 30 minute session, digital files, and a gift box of prints. 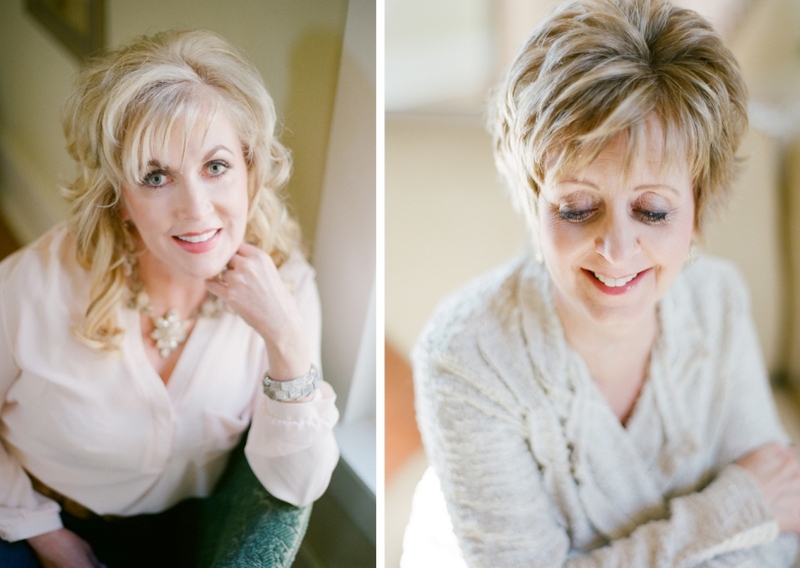 You also have the option to add on professional hair and make-up styling to your shoot with Catherine Crum the Salon. The mini glam sessions can be scheduled at anytime from November through February. 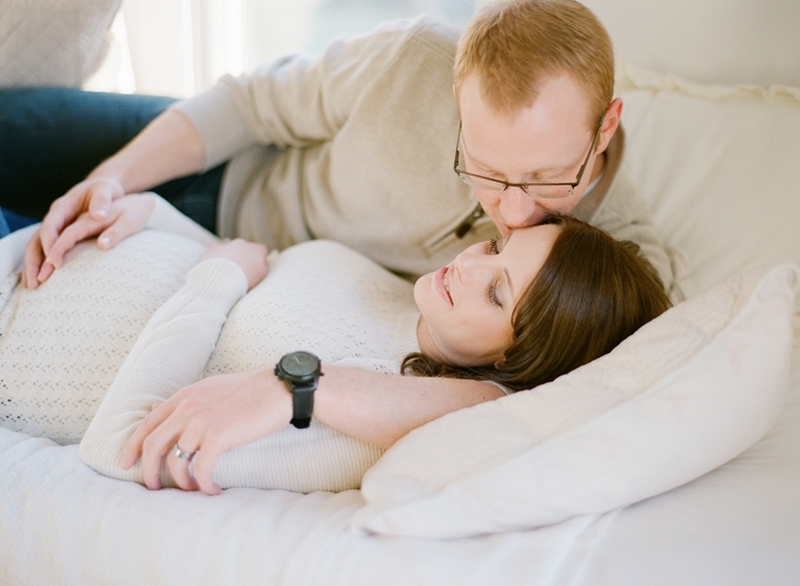 This type of shoot is perfect for glamour portraits, boudoir portraits, or maternity. Gift certificates are available. Please email us at lindsey@lindseypantaleo.com for more information.